B/h. 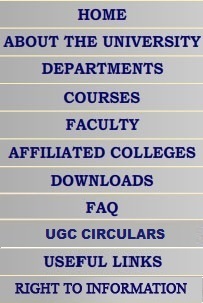 SBI, Gujarat University, Navrangpura Ahmedabad �380009. 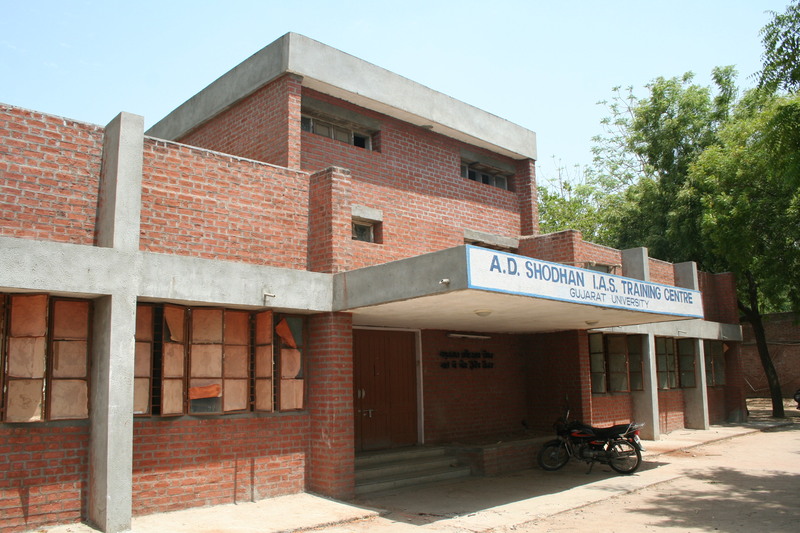 The A. D. Shodhan I A S Training Centre of Gujarat University was established in the late seventies with an independent building of its own, which was donated by of Shri A.D. Shodhan. The centre used to select 60 students for preparatory programme for civil services examination of UPSC through admission tests and interviews. The experienced faculty members from various university departments and other educational institutions were invited to deliver lectures. Every year a few candidates successfully used to complete the examinations from this centre. To name a few, Shri Hasmukh Adia, Anil Mukim, Ketan Shukla, Sujansingh Chinoy, Mahan Bharat who are serving in various capacities in the government. In the early 1990's the centre was closed on account of non-availability of government grant. For nearly 15 long years the centre remained closed and the students of Gujarat University were deprived of this facility. With the initiative of Ex-Vice-chancellor Prof. A,U, Patel, the centre was restarted on a self-financed basis in February 2005 with 27 students taking admission in 3 months preparatory (Rs. 3500) programme for civil services examinations of UPSC. Again another six months preparatory programme (Rs. 6000/~) was conducted during September 2005 to February 2006 with 28 students on roll. Eligibility : Graduate of a recognised university. Optional Subjects : History, Geography, Public Administration, Gujarati.